Let's decorate for the most romantic day of the year! We propose a large range of room decorating, confetti, hanging swirls, cutouts, honeycomb garlands and decorations, all to get a great decoration at the restaurant, pubs, night clubs and more. 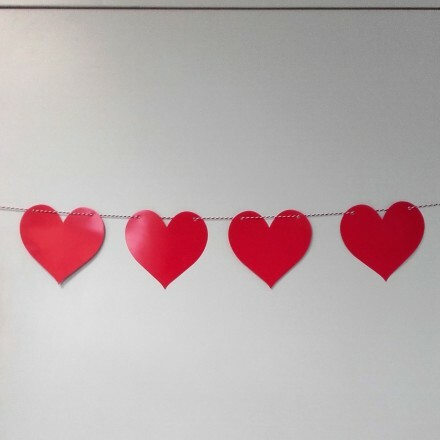 Our red hearts are available as a cutout, bunting, garland, hanging swirl decoration, tissue confetti, filled balloons and more! Deco Party UK offers an original range of St Valentines Day Party Supplies. Do you need any St Valentines day decoration ideas? 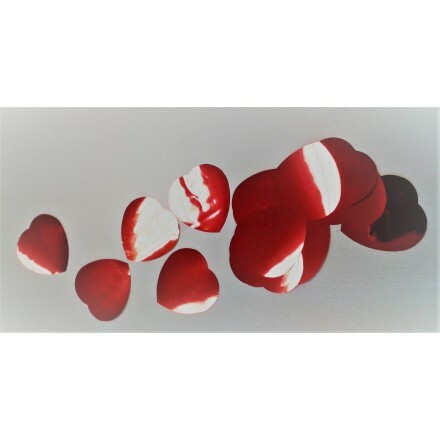 Buy online our paper hearts confetti, red heart garland, foil red hearts hanging swirls, confetti balloon and much more. If you have been a restaurant, a pub, a night club, a bakery, a store or at home, we are good address. 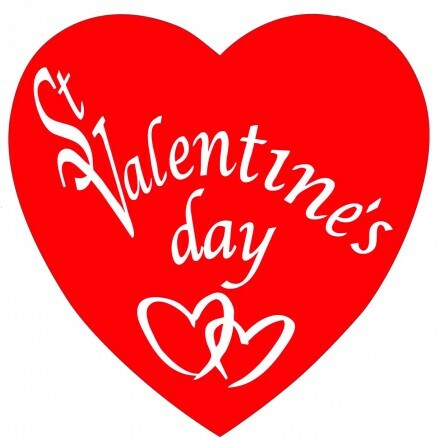 Top quality made in Europe, find different decorations as usually for the most romantic day of the year! Our giant and gorgeous paper flaglines are perfect for a magic home decor. 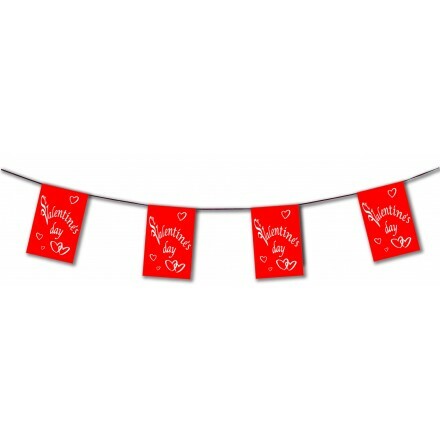 Hang through your store or restaurant this st valentines day bunting banner with flags printed both sides red blackground and white text. Available in 4.50m lengths we can also make your own length to adapt to your special needs and enquiries. Deco Party UK makes flame-retardant metallic hanging swirls for St Valentine’s day. Give bright colours to this seasonal party. Those valentines day décor are vertical room decoration. About 80cm long. Pack of 6 swirls. So popular in the UK and in Ireland, our red hearts cutouts, about 30cm diameter, printed both sides, are very low prices with a very high quality. 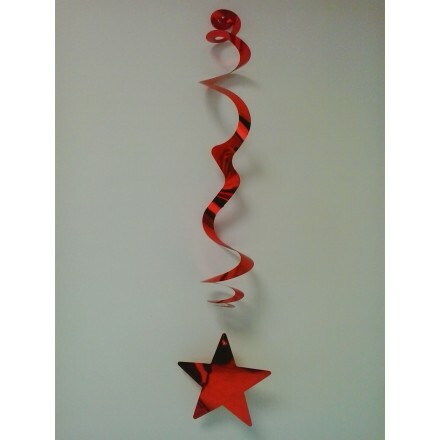 Easy to hang or to stick onto the window or the wall, it can also be hung from the ceiling. Would you like a luxury St Valentine’s Day home décor? Our red honeycomb heart garlands and decorations will be perfect to decorate your restaurant or hotel. 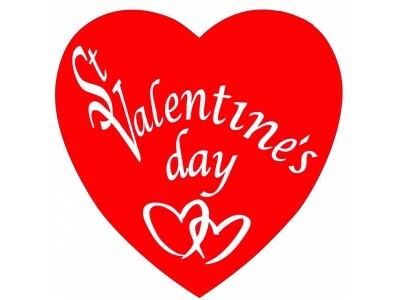 Special treated to be flame proofed, try our so original valentines decorations & supplies. Those honeycomb red decorations are made by hand for a part and with a machine for other part. We created ourselves special machine to stick tissue paper and then press to cut shape. Handmade is to check each garland or decoration one by one to be sure quality is perfect. 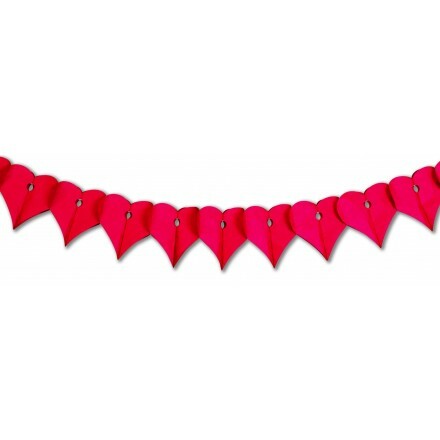 Buy online our paper card red heart garland. 22 red card hearts are assemble on a bicolored white/red string for a length of 17ft / 5 Metre. 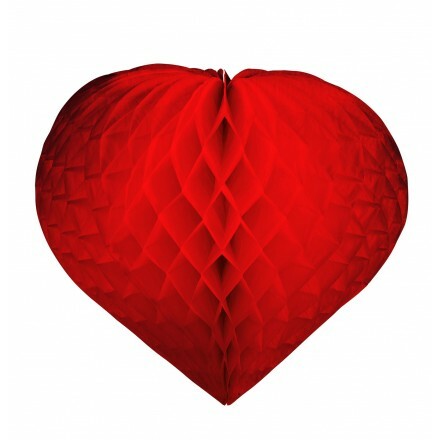 Deco Party UK offers different kind of red heart confetti, either in tissue paper or in foil material. You can inflate into balloons or throw in the air. You can also sprinkle on the table for a romantic table decoration. Theatre, night clubs and restaurant often use those confetti. 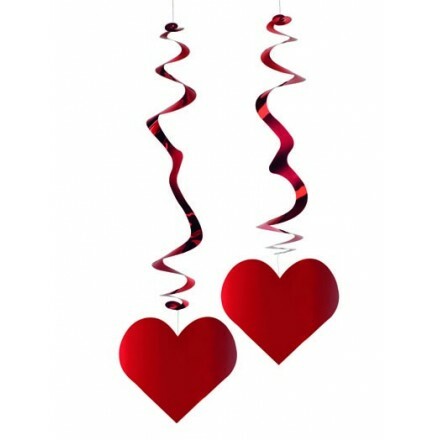 We offer set of confetti balloons, clear latex balloon filled with red foil hearts confetti with a red metallic heart garland 1.50m lengths. Balloons must be inflate by yourself by air or helium. Wonderful and romantic decoration. Very popular in the UK and in Ireland, you will love the quality. Deco Party UK has been French party decoration manufacturer since 1992. If you want to buy in bulk or large quantities our St Valentine’s Day decorations feel free to contact us. We can study special prices and we can make your own designs, sizes, lengths and shapes.